Build Quick Main Window - Game-Mahjong.com - Freeware skill game from Game-Mahjong. 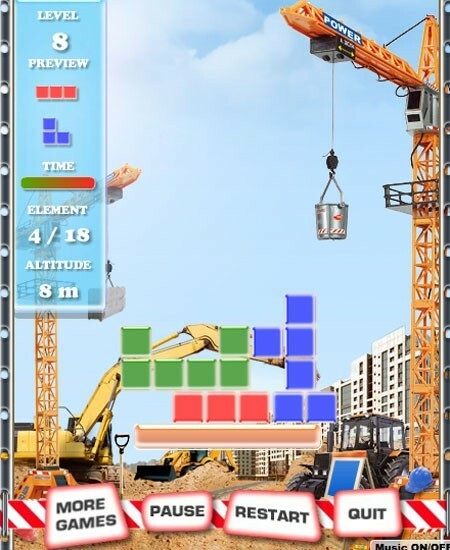 Freeware skill game from Game-Mahjong.com Build a construction by placing blocks one by one so the architecture is stable. Move your mouse to the top of the screen to pick up a new figure. Rotate the figure by clicking. There are 20 levels with variety of items.